With its sleek appearance and excellent functionality, the Black Pakkawood Drop Point Knife is ideal for a variety of different tasks. The gentle slope of the stainless steel blade allows it to cut, slice, and slash with ease. Its long belly provides plenty of cutting edge, and its lowered point increases the control and strength of the tip. 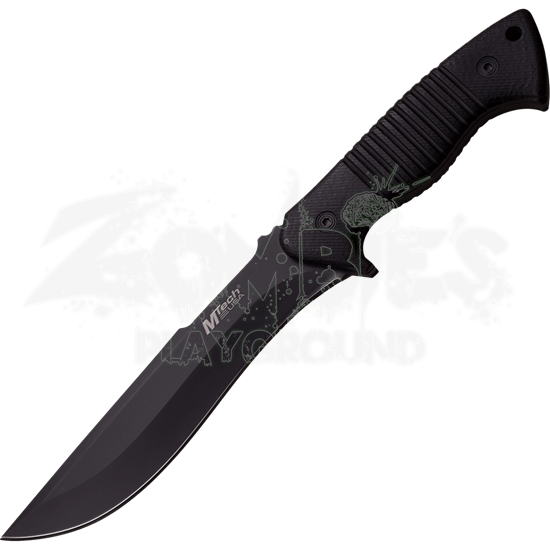 Perfect for stealth, the fixed blade displays a blackened finish that matches its black pakkawood handle, which offers a comfortable grip. 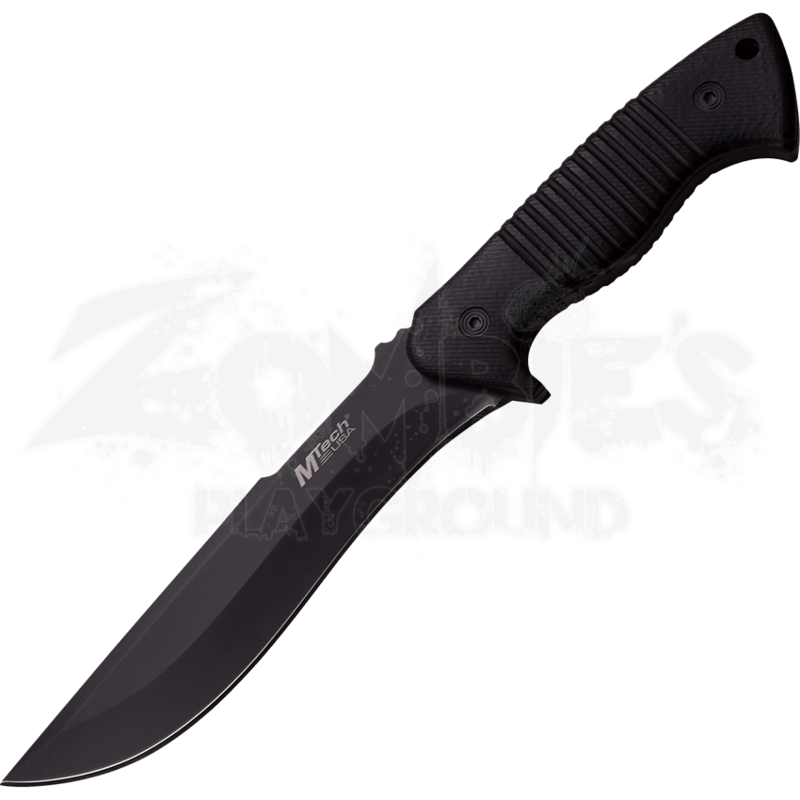 This strong hunting blade works well as a camping accessory and survival tool. The utility knife comes with a nylon sheath for safe and easy carrying.